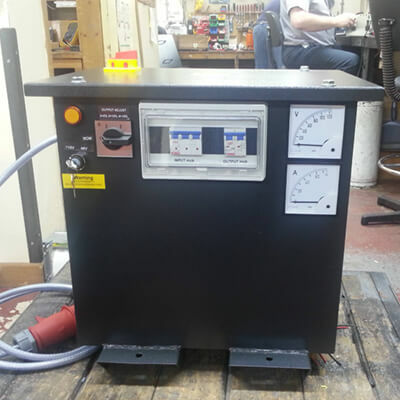 Since the early 1940’s Majestic Transformer Co. have been manufacturing custom electrical transformers. Initially, most of these were replicas or repairs for existing equipment, but over the years, a design facility was introduced to enable us to manufacture new components for new pieces of equipment. 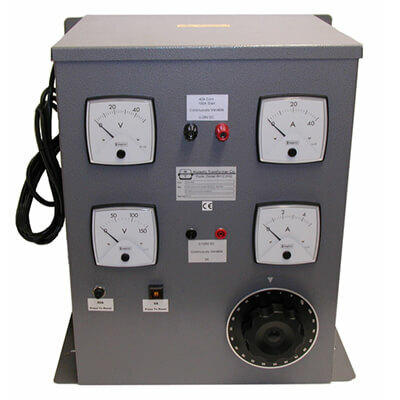 So if you have a requirement for a Korndorfer Motor Starter Transformer, a Scott or Le Blanc three phase to two phase or single phase transformer, an ultra-isolation transformer, a buck/boost transformer, a high accuracy voltage transformer for use with panel meters, a single phase transformer, a three phase transformer, an isolation transformer or an auto wound transformer.